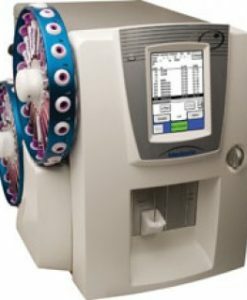 RESPONSE CARDIOVASCULAR Cardiac Markers to Optimize Rapid Clinical Diagnosis Healthcare professionals require a diagnostic testing solution driven by rigorous quality control and the highest standards to accelerate patient diagnosis and throughput. 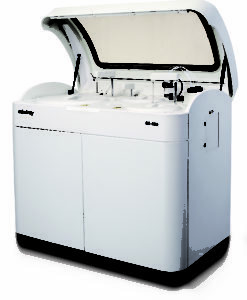 The RAMP®200 Platform provides healthcare professionals with a choice of cardiac markers to optimize rapid clinical diagnosis. 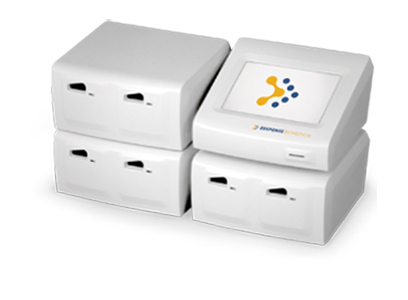 Using a compact, easy-to-use, automated reader, the RAMP®200 Platform delivers objective, rapid test results with an average time to result of ~15 minutes. 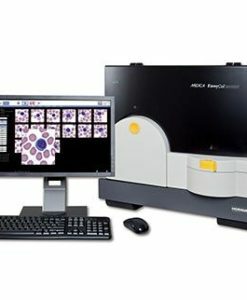 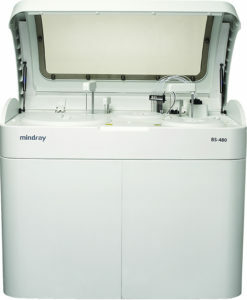 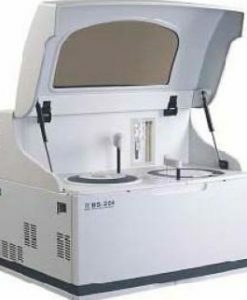 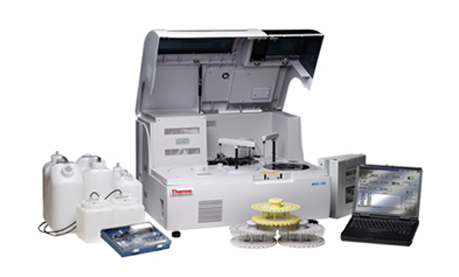 A high throughput, multi-port laboratory reader (18-36 tests/hour with 3 TMs) Modular, expandable and flexible design (expandable up to 3 TMs) Multi-language capability (English, Spanish, Portuguese, French, Italian, German and Chinese) Enhanced data management and connectivity Self-diagnostic and internal quality control checks. 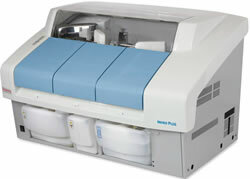 The lot card is inserted into the RAMP® 200 prior to running a new test lot and enables the RAMP® 200 to automatically determine the test that is being run and calibrates the RAMP® 200 on a lot-specific basis. 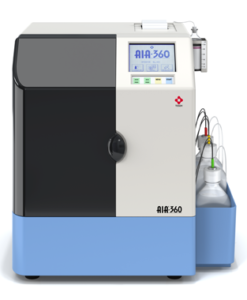 No user calibration required!